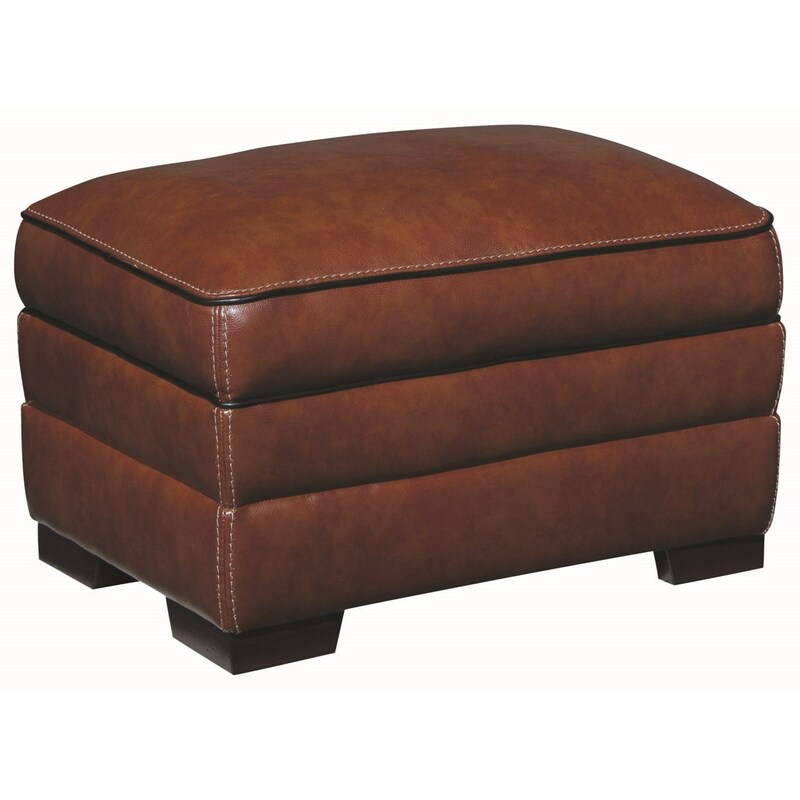 The Macco Contemporary Leather Match Ottoman by Simon Li at Furniture Fair - North Carolina in the Jacksonville, Greenville, Goldsboro, New Bern, Rocky Mount, Wilmington NC area. Product availability may vary. Contact us for the most current availability on this product. Frame Construction The frame is made of furniture grade solid wood and high quality plywood. Revitalize your living room with the casual contemporary style of the items available from the Macco collection. Their leather match covers offer an upscale look and feel at an affordable price. The Macco collection is a great option if you are looking for furniture in the Jacksonville, Greenville, Goldsboro, New Bern, Rocky Mount, Wilmington NC area. Browse other items in the Macco collection from Furniture Fair - North Carolina in the Jacksonville, Greenville, Goldsboro, New Bern, Rocky Mount, Wilmington NC area.